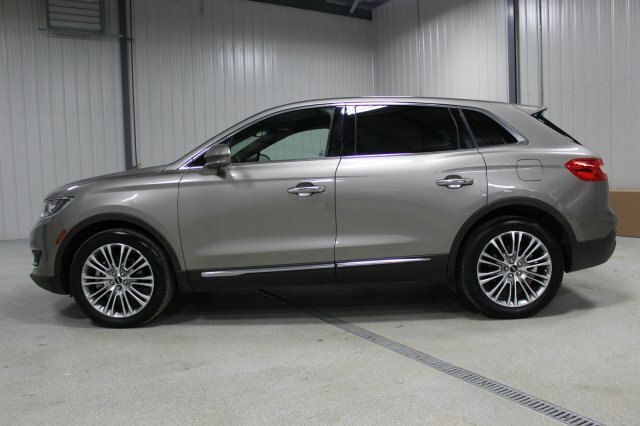 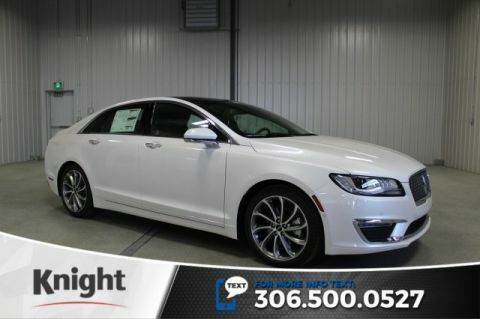 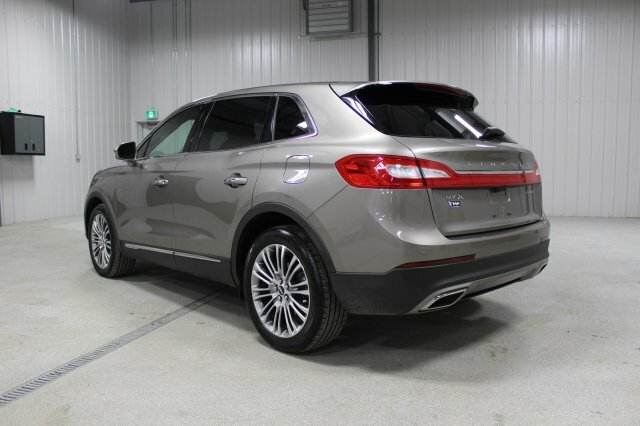 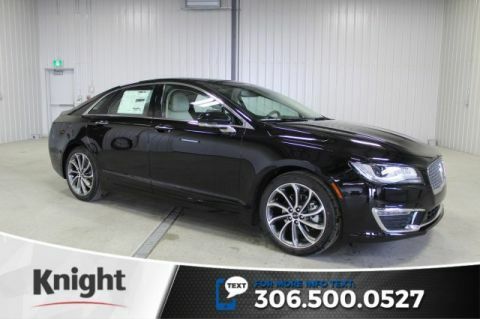 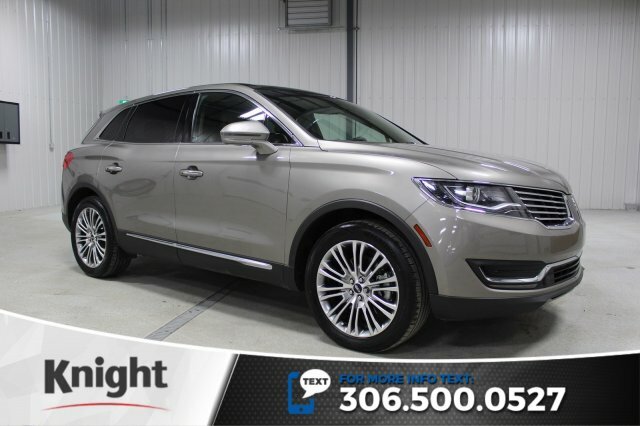 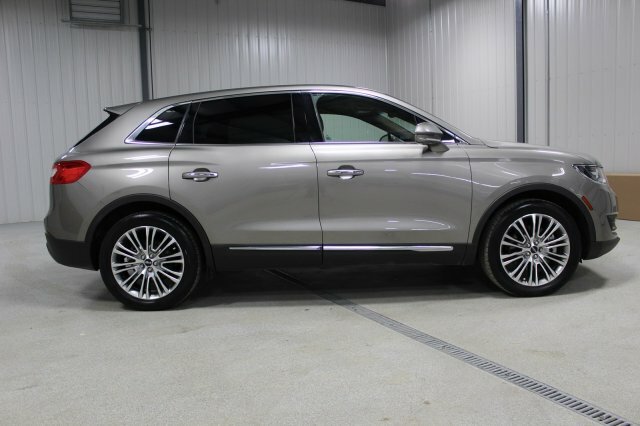 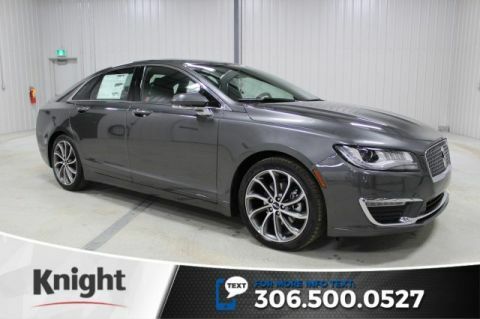 2017 Lincoln MKX, ABS, Advancetrace with Roll Stability Control, SYNC 3, Reverse Sensing System, Rear View Camera, Navigation, Power Moon Roof, Climate Package, Heated Rear Seats, Heated Steering Wheel. 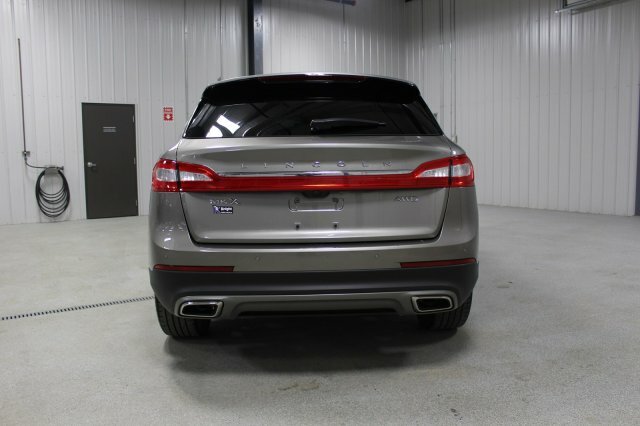 This SUV has an accident free SGI report. 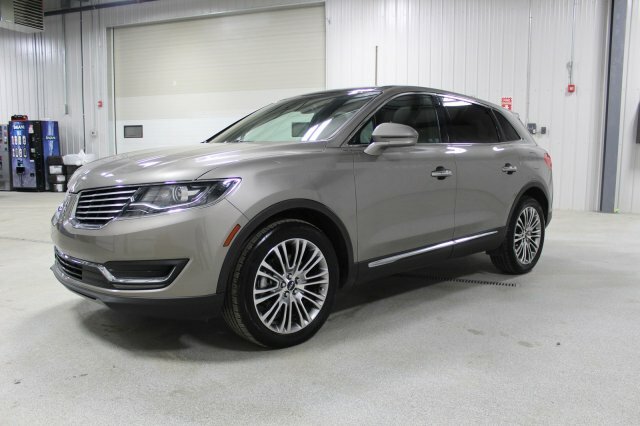 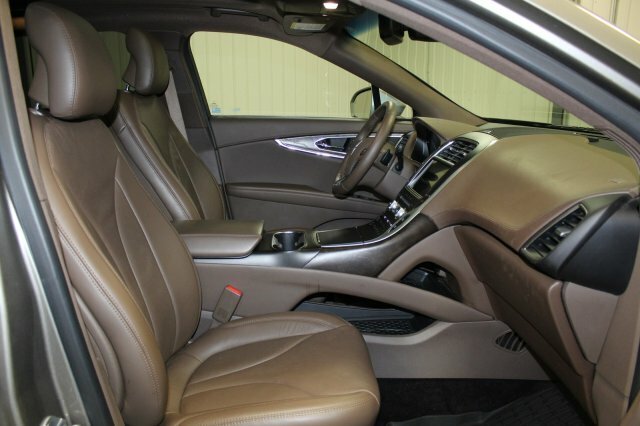 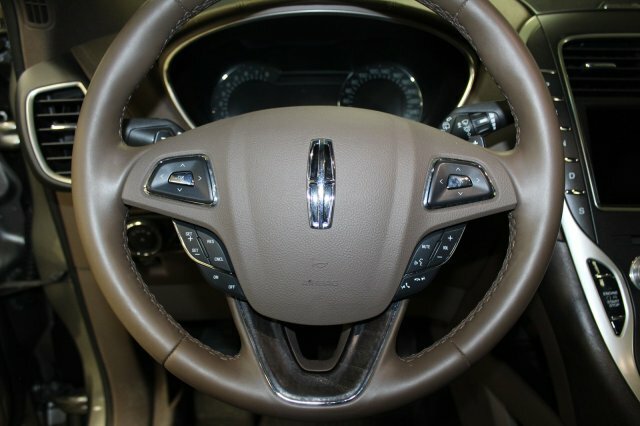 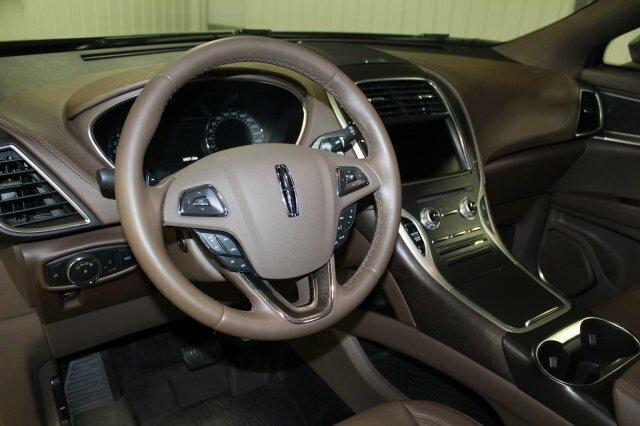 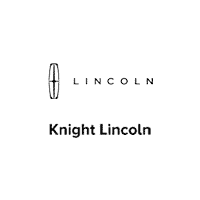 Redesigned for the 2016 model year, the Lincoln MKX midsize crossover seats five passengers in spacious comfort. 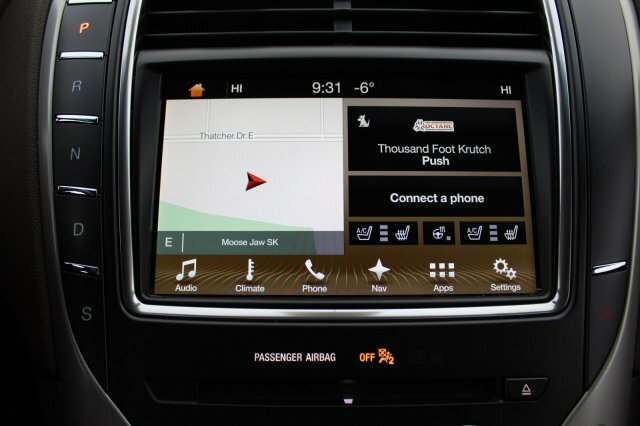 An improved SYNC 3 infotainment system debuted during 2016. 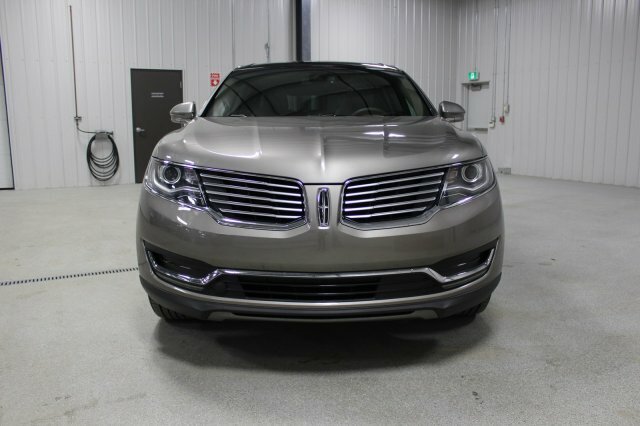 Little has changed for the 2017 model year. 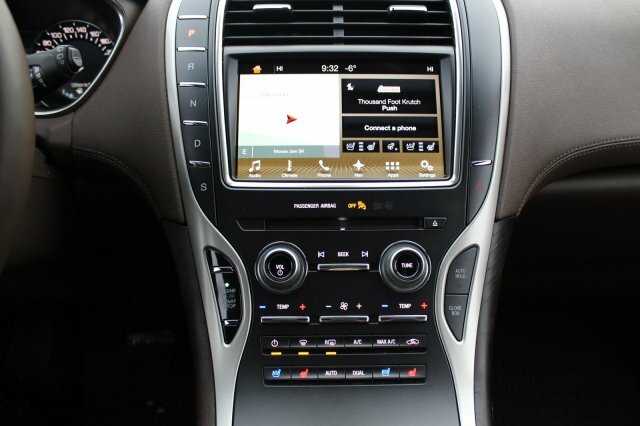 Real knobs and switches augment Ford's SYNC3 infotainment interface and they provide nicely responsive control of basic functions. 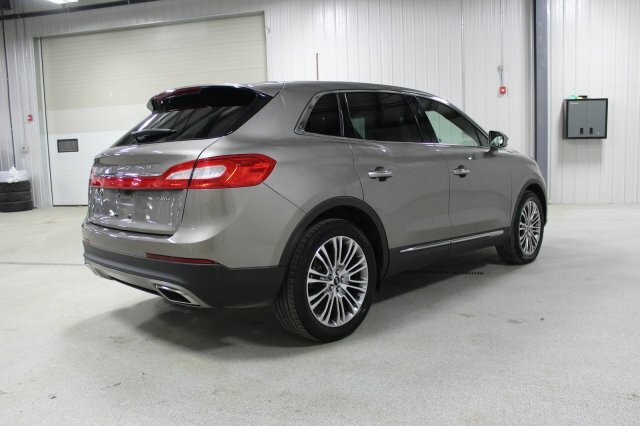 Stylish comfort and stretch-out room await up to five occupants in an MKX. 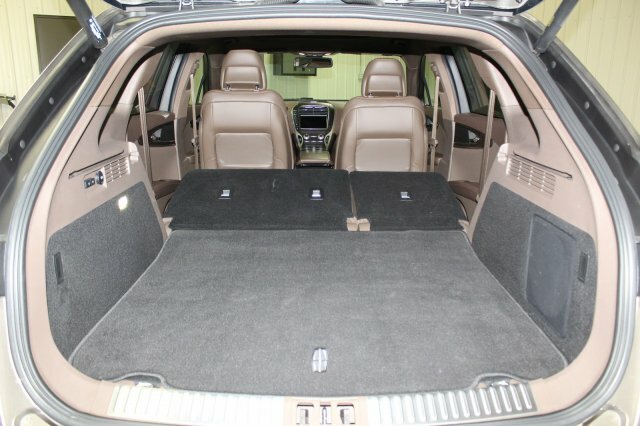 Both the second row and the cargo area rank above the norm in spaciousness. 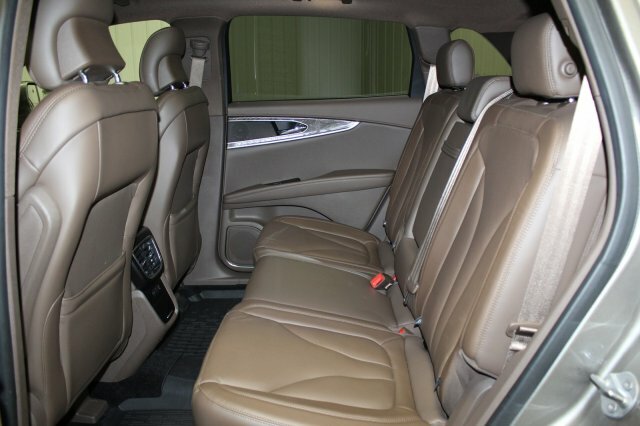 The optional 22-way power front seats may be just the ticket for easing fatigue on long trips. 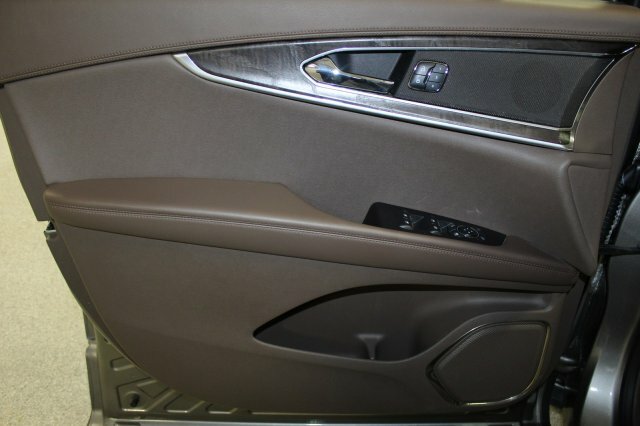 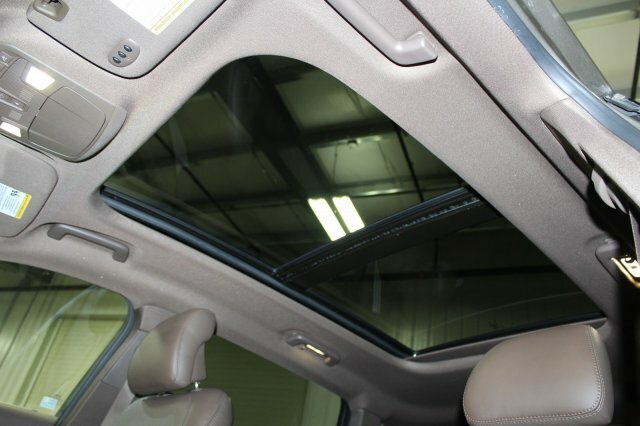 Front occupants get plenty of storage space, in the console as well as a covered bin. 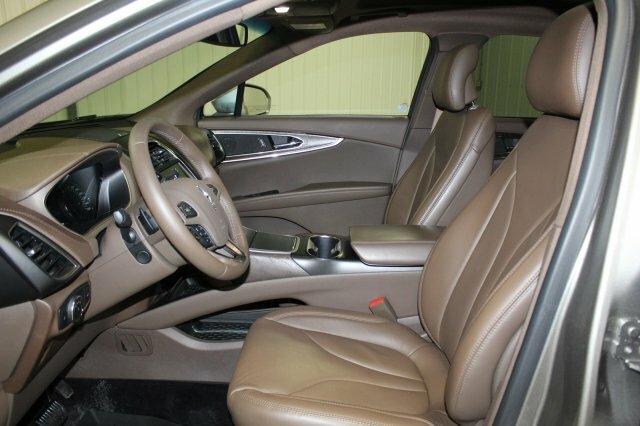 Because ride height is on the low side, entry and exit are easy. 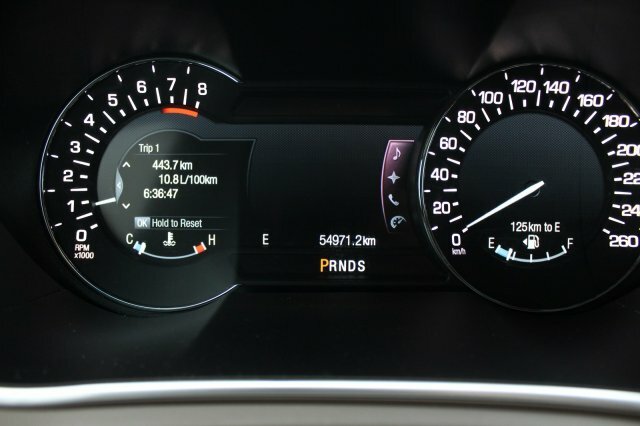 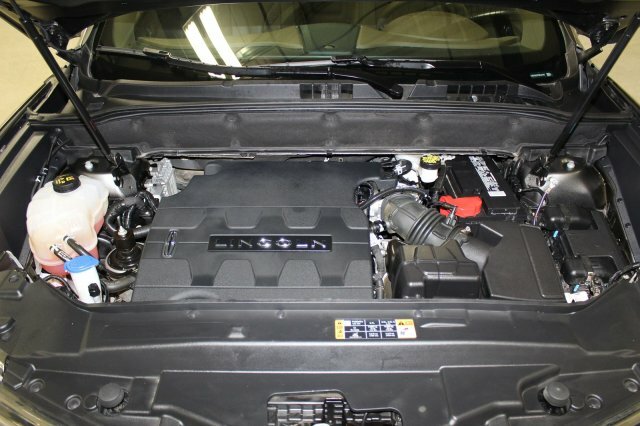 Gear ratios in the 6-speed automatic feel correct, and it delivers clean, quick downshifts. 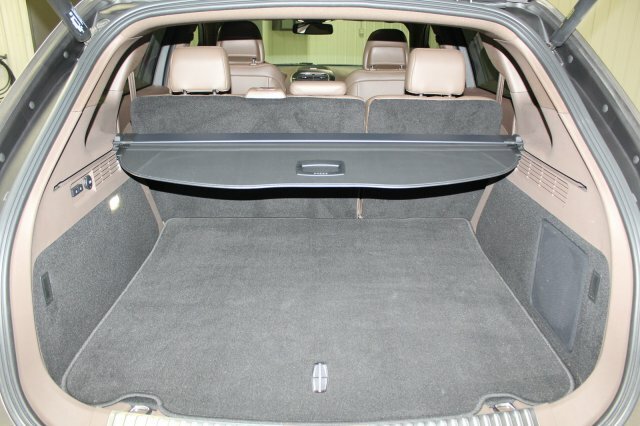 Adaptive shock absorbers and a carefully controlled suspension yields an absorbent, well-composed ride, along with top-notch road manners. 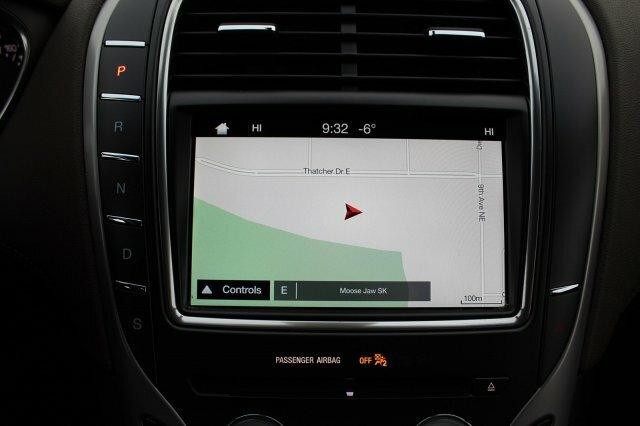 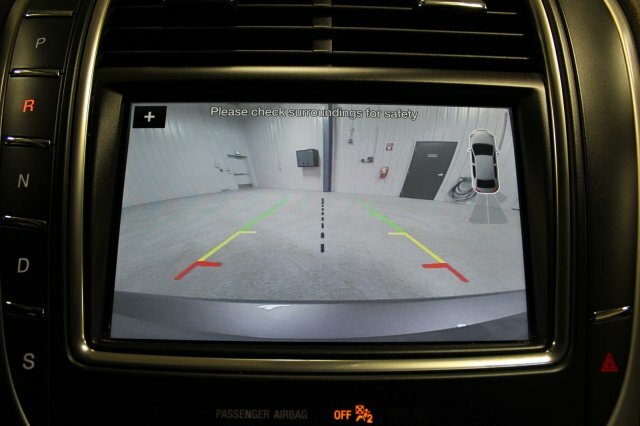 Patchy pavement seldom causes harsh reactions, while steering is impressively accurate.